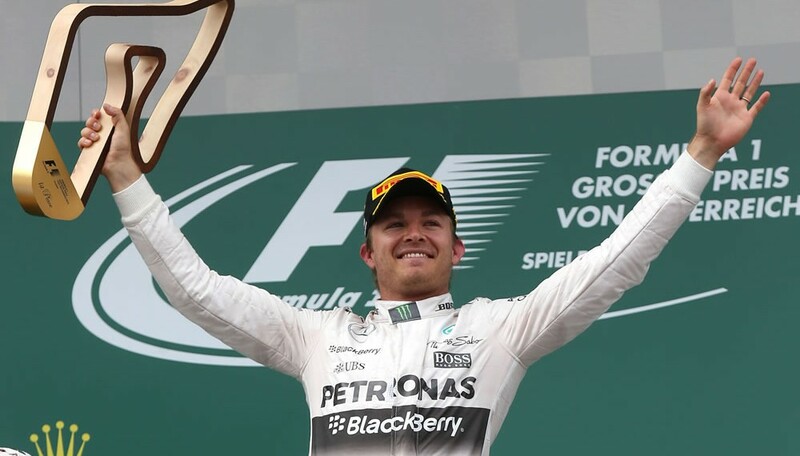 2016 FIA Formula One World Champion elect Nico Rosberg today announced that he will stop racing in Formula One with immediate effect. 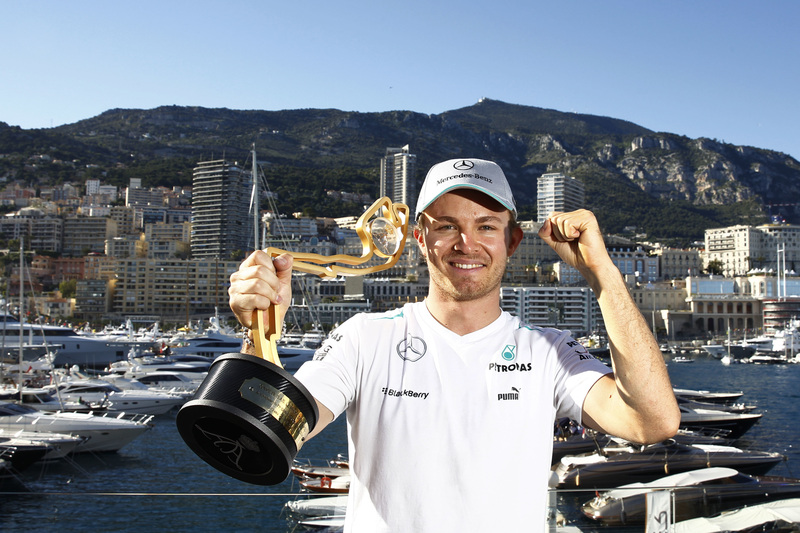 In an emotional address prior to the 2016 FIA Prize Giving in Vienna, Austria, Nico revealed the reasons behind his decision, which was reached following his crowning achievement in Abu Dhabi last Sunday. Nico has competed in a total of 206 Grands Prix and won 23 of them, placing him joint 12th on the all-time list alongside Nelson Piquet. He has scored 30 pole positions (8th all time) and 20 fastest laps. 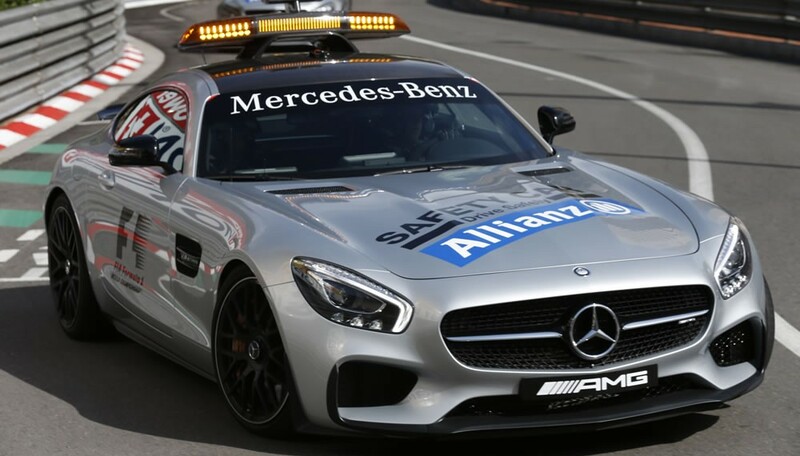 Last Sunday in Abu Dhabi, he became the first German driver to win a Formula One World Championship at the wheel of a Mercedes-Benz Silver Arrow. 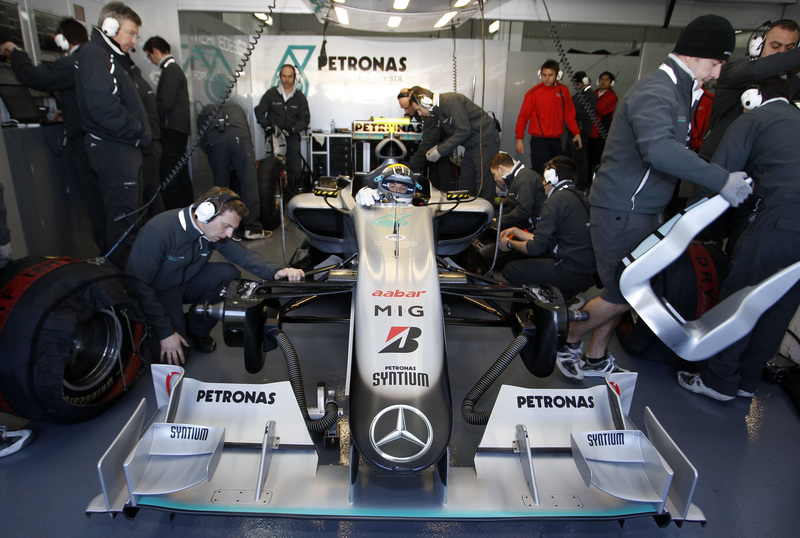 “Since 25 years in racing, it has been my dream, my ‘one thing’ to become Formula One World Champion. Through the hard work, the pain, the sacrifices, this has been my target. And now I’ve made it. I have climbed my mountain, I am on the peak, so this feels right. My strongest emotion right now is deep gratitude to everybody who supported me to make that dream happen. “This season, I tell you, it was so damn tough. I pushed like crazy in every area after the disappointments of the last two years; they fuelled my motivation to levels I had never experienced before. And of course that had an impact on the ones I love, too – it was a whole family effort of sacrifice, putting everything behind our target. I cannot find enough words to thank my wife Vivian; she has been incredible. She understood that this year was the big one, our opportunity to do it, and created the space for me to get full recovery between every race, looking after our daughter each night, taking over when things got tough and putting our championship first. “When I won the race in Suzuka, from the moment when the destiny of the title was in my own hands, the big pressure started and I began to think about ending my racing career if I became World Champion. On Sunday morning in Abu Dhabi, I knew that it could be my last race and that feeling cleared my head before the start. I wanted to enjoy every part of the experience, knowing it might be the last time… and then the lights went out and I had the most intense 55 laps of my life. I took my decision on Monday evening. After reflecting for a day, the first people I told were Vivian and Georg (Nolte, from Nico’s management team), followed by Toto. “The only thing that makes this decision in any way difficult for me is because I am putting my racing family into a tough situation. But Toto understood. He knew straight away that I was completely convinced and that reassured me. My proudest achievement in racing will always be to have won the world championship with this incredible team of people, the Silver Arrows. 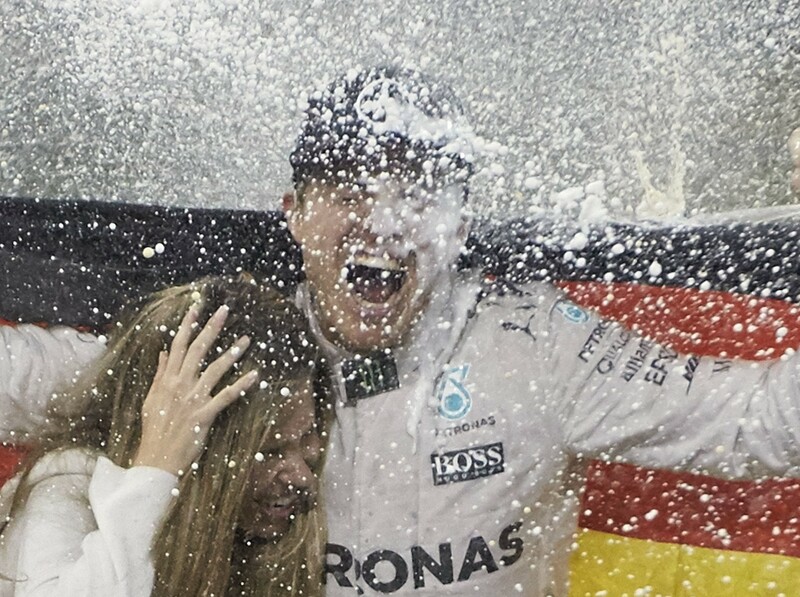 “This is a brave decision by Nico and testament to the strength of his character. 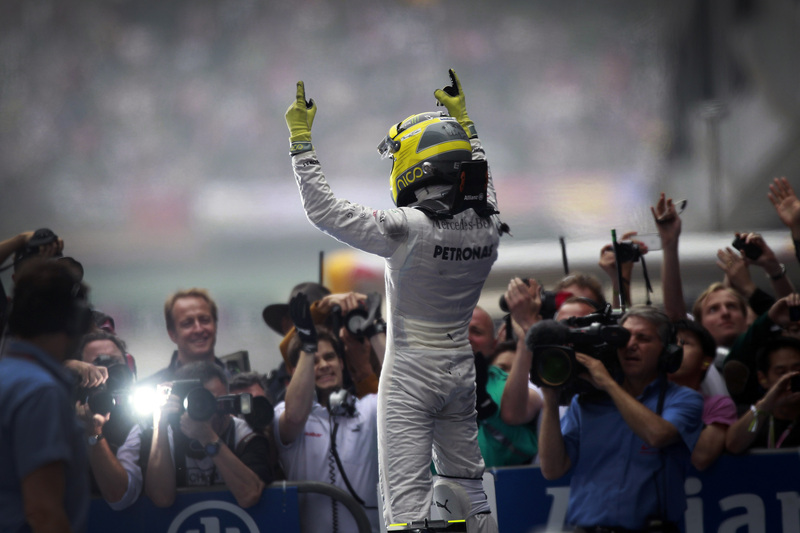 He has chosen to leave at the pinnacle of his career, as World Champion, having achieved his childhood dream. The clarity of his judgement meant I accepted his decision straight away when he told me. “It’s impossible to capture the essence of a person in a few short words. 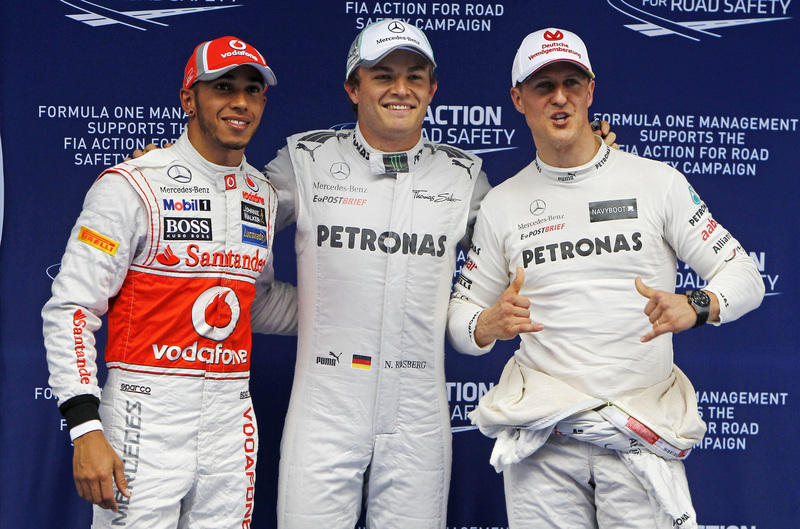 But Nico has a special combination of natural talent and fighting spirit that have brought him to where he is today. Throughout his career, people have thought he was on a golden path to success just because his father was a World Champion; in fact, I think in some ways that made the challenge greater – and meant he had to fight even harder with the weight of expectation on his shoulders. 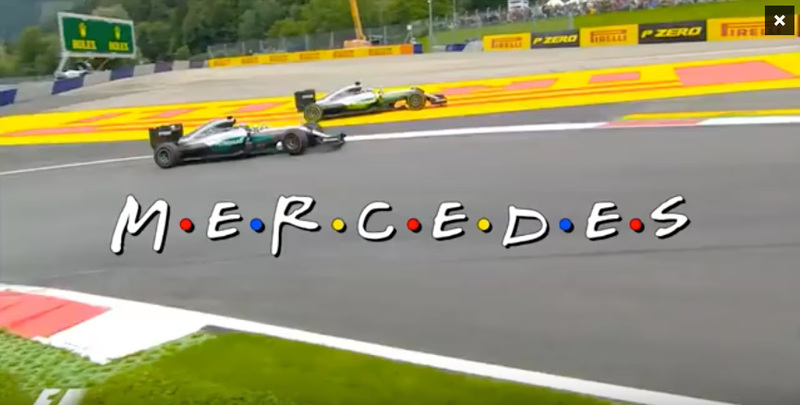 “With Mercedes, Nico has been a relentless competitor, bouncing back from tough times in an inspirational way, and he earned the respect of the sport with his tenacity, his fighting spirit and his grace under pressure. Since 2010, he has poured competitive energy into our team and we have grown stronger because of it. We simply say ‘thank you’ for the incredible contribution he has made to our success, alongside two of the all-time great drivers, Michael and Lewis.